Target your messaging, personalize your campaigns, and ultimately drive substantial growth for your business. Test your ideas, whether it's a new headline, new campaign, or new offer. Optimizely was built to enable marketers like yourself to quickly validate messaging and personalize experiences. 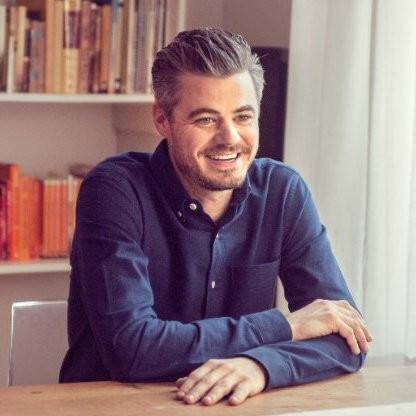 Marketers today make far too many decisions based on guesswork. Optimizely gives you the tools you need to make data-driven decisions in real time. Marketers at IBM use Optimizely to gain clarity in their campaign messaging and product launches. Experiment with different copy variations and test imagery without writing a single line of code. From testing the CTA to the number of form fields, there's always an opportunity to reduce friction. Easily segment by persona, industry, or other attributes to deliver a relevant experience. Improve low-cost customer support channels to reduce support activity. Complement advertising with onsite optimization to maximize ROI. Experiment and personalize across your site and across devices to drive more conversions. Not sure where to start? Want to see what leaders in the industry are doing today? 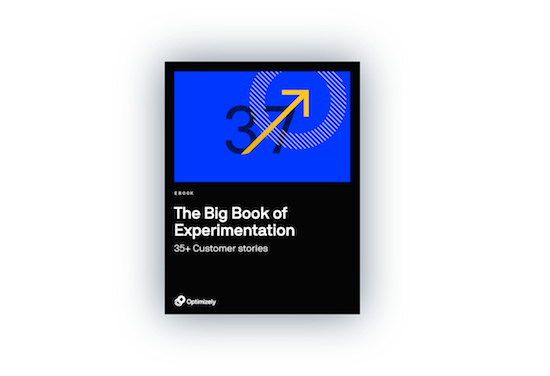 Whether you are looking for proven strategies, fresh inspiration, or solid ideas, The Big Book of Experimentation will equip you with fresh perspectives and new experiment ideas. 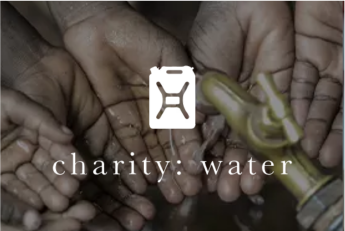 charity: water is a nonprofit organization on a mission to bring clean and safe drinking water to every person in the world. Using Optimizely and behavioral economic theory, they experimented with "anchoring" visitors to a suggested donation amount. Read this case study to learn how experimentation helped them drive millions of additional donation dollars.